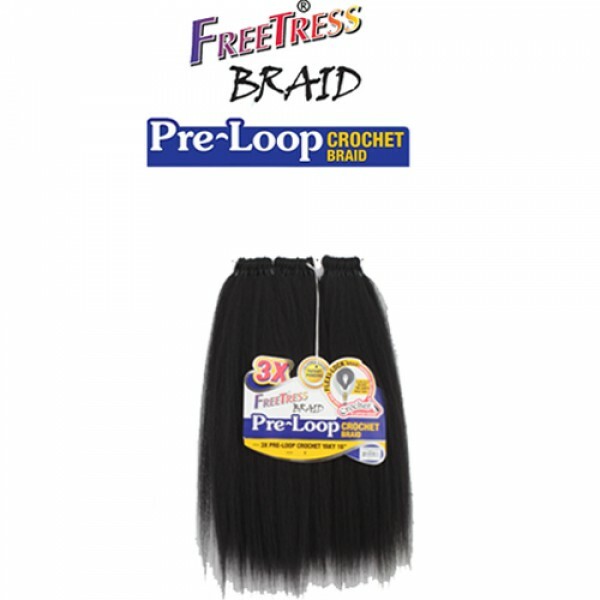 FreeTress Braid 3X Pre-Loop Crochet Yaky 16"
Home » FreeTress Braid 3X Pre-Loop Crochet Yaky 16"
Product Code: FreeTress Braid 3X Pre-Loop Crochet Yaky 16"
Each of the strands is hand-tied so that it is twisted precisely, preventing untangling. No foul smells, no unraveling, I have had it in 3 weeks without problems. I love this hair ppl can't even tell they crochets I'm a repeated customer and my clients also love this hair very light weight and the colors and straight ends! 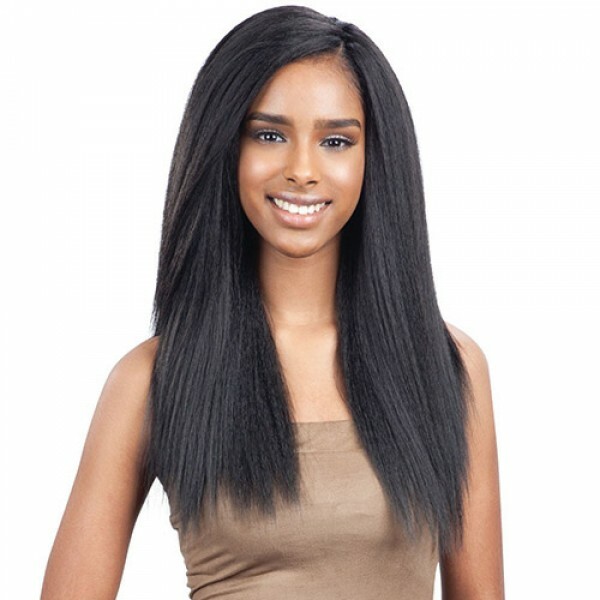 Organic Root Stimulator Lock & Twist Gel 13oz This specially formulated gel contain..
CROCHET HOOK FOR HAIR/MICRO BRAID NEEDLE/DREAD LOCK MAINTAINING NEEDLE ..